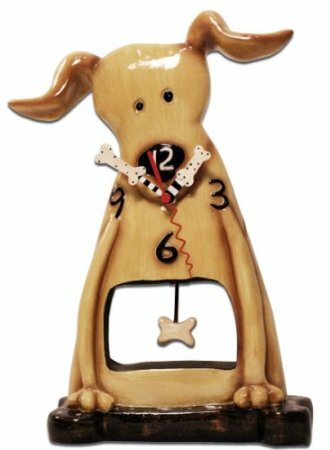 This adorable dog clock will capture your heart with his sweet innocent face and curious perky ears. High-quality resin construction make the clock look just as classy as it is cute! A swinging pendulum dog bone swings in the pup's belly. This solid, free-standing clock is perfect for a shelf, table, or mantle. For more information, click here. Have You Ever Wanted To Eat A Dragon?